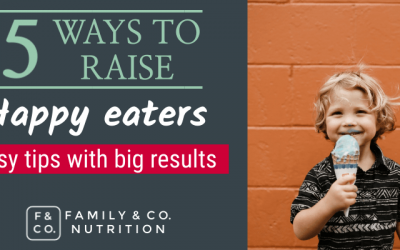 Raising children to be happy eaters takes work. 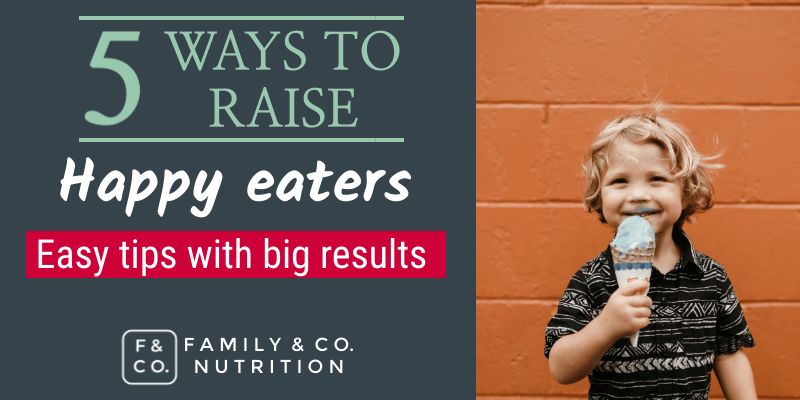 Here’s 5 ways to help your kids foster a healthy relationship with food and body image. 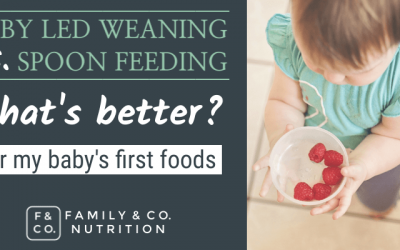 Should you start with baby led weaning or spoon feeding baby with purées? Here’s what you need to know about baby’s first foods at 6 months. 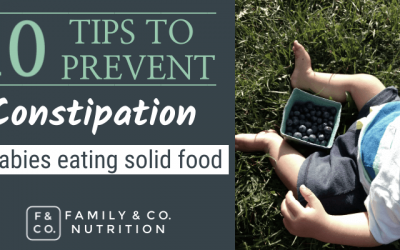 Introducing solid foods to baby can lead to some constipation as the digestive system adapts. Enough fluid and fibres intake can prevent constipation, and certain food like apple, pears and prunes can help baby to pass stools. 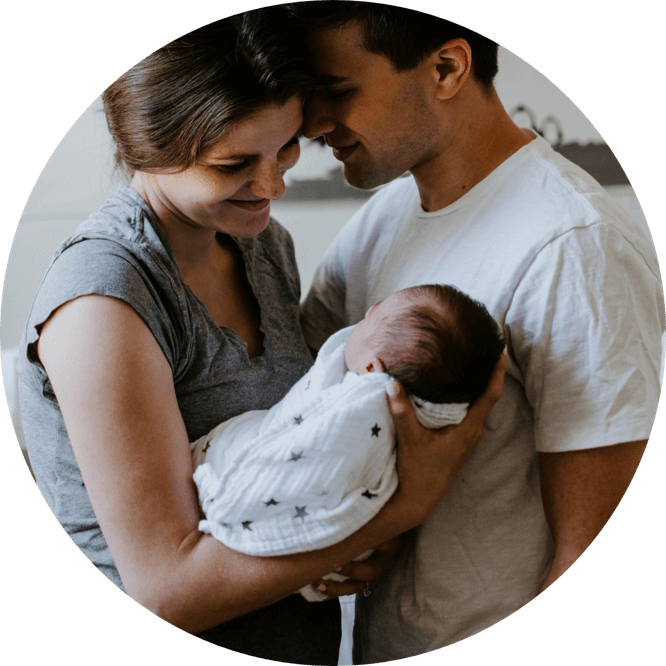 Responsive feeding helps you learn baby’s hunger cues and know when baby is full. 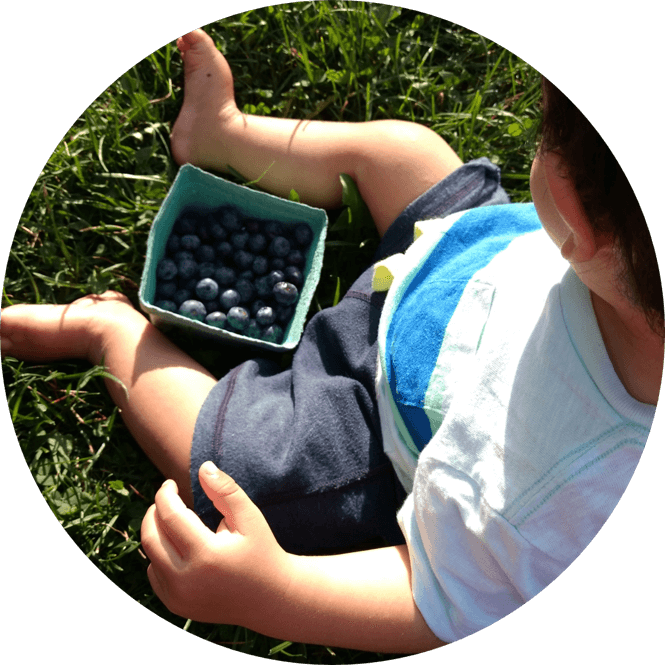 Help your baby develop a healthy relationship with food. 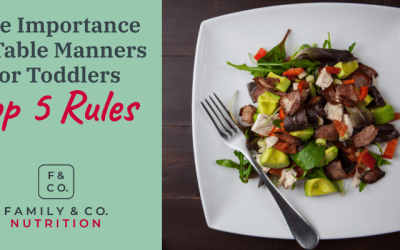 Adopt 5 family rules, so kids know what is expected of them at the dinner table. 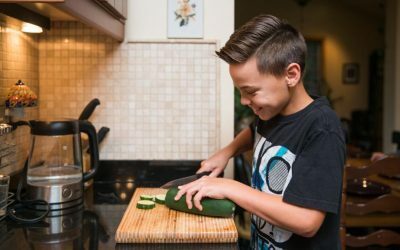 The secret to get kids cooking in the kitchen? Target age-appropriate skills and tasks. 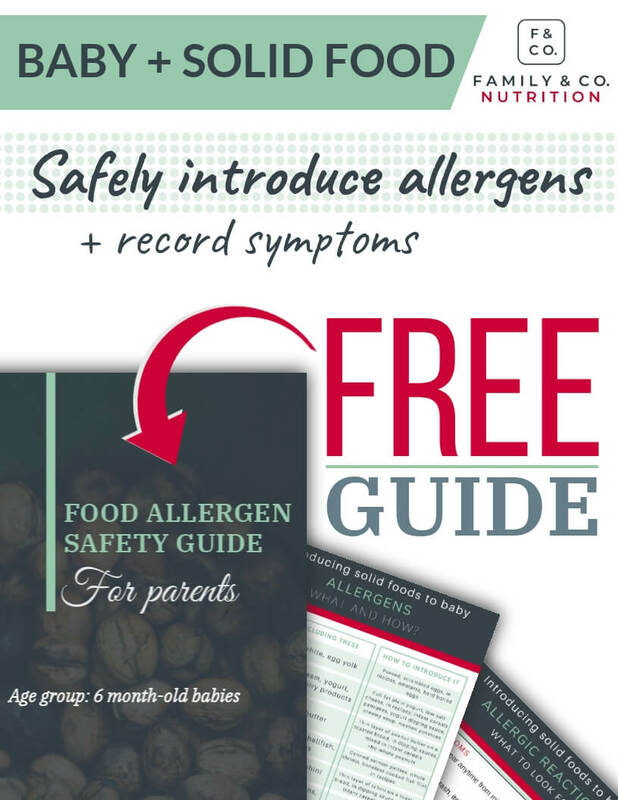 Our FREE GUIDE has inspiration & fun food activities! 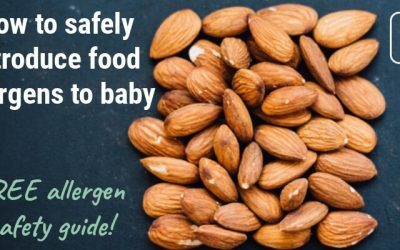 How to offer the 8 allergens and what to monitor to see if baby is allergic. 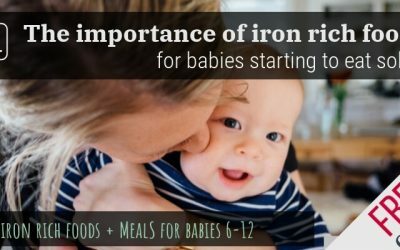 Learn why iron is important for babies after 6 months of age. 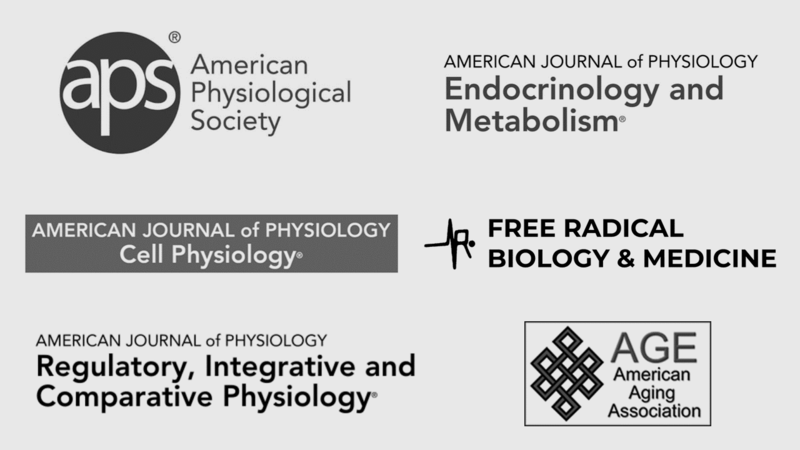 FREE guide on iron rich foods for babies, and how to adapt family meals easily. 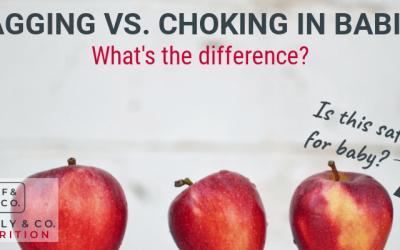 What’s the difference between gagging and choking in babies? 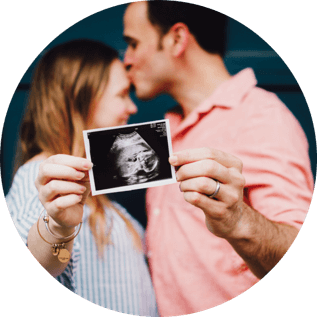 Limit the risk of choking and know that gagging is a protective mechanism for babies learning to eat. 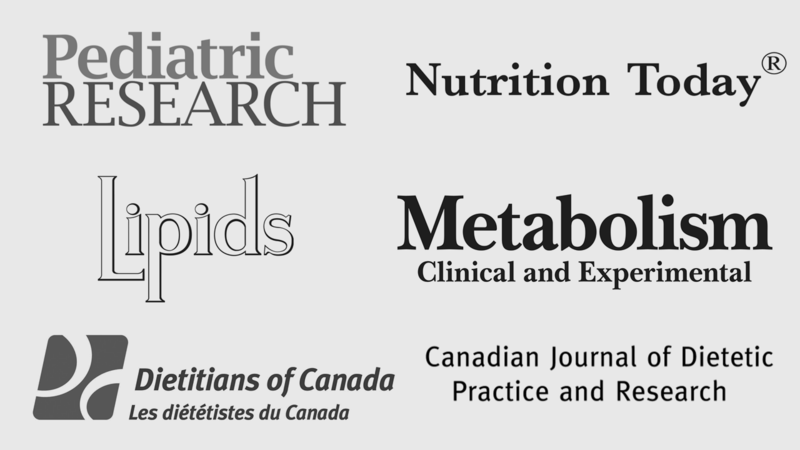 Some food present risks and should not be offered to young babies.